Have you ever questioned how hard your mobile ad spend is working for your brand? Are you getting increased requests for metrics that support your digital advertising investments? What if you could measure exactly what the consumer’s reaction was when they saw your promoted product? And that measure would give you a meaningful KPI that directly relates to sales and truly reflects purchase intent. This would be idyllic, right? When consumers open up their favorite digital shopping list, search for their preferred product and then place it on their list, this typically indicates that they are going to purchase this product, correct? Well, yes, the answer is yes. People do not add products to their grocery list that they do not intend to buy. 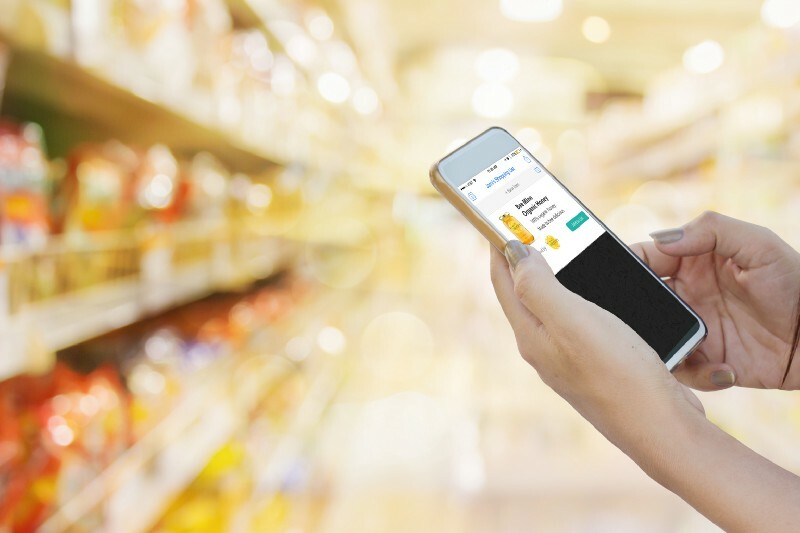 In fact, in a 2018 study polling consumers that frequently use mobile shopping list apps, 81% of respondents confessed to purchasing ALL the items they add to their list. 81% folks — that’s huge! Now, place that into perspective in the mobile advertising space. A consumer sees your ad containing your promoted product, is offered the option to add said product to their grocery list and then does, in fact, engage with your ad and add the product to their list. Wouldn’t you say this is a pretty solid indication that the consumer is at the very least interested in your product and at the most planning to purchase your product? You can’t deny that this measure of intent is a crystal clear view into the consumers’ preferences and purchase. This is why “Products Added-to-List” has become the new industry standard; a leading, lower funnel KPI in the mobile advertising space. You are probably wondering, what about impressions and clicks? While still valuable in some scenarios, neither of these metrics give any indication of interest or intent. This is why CPG companies like Johnsonville and Chobani, to name a few, have adopted the “Products Added-to-List” KPI for their mobile campaigns. The landscape has changed, an RFP is no longer complete without including tactics that support “Products Added-to-List”. Wondering what all the fuss is about? Contact us at info@adadapted.com to learn more. AdAdapted (www.adadapted.com) is the leading “add-to-list” mobile advertising and insights solution for CPG brands and the agencies that represent them. AdAdapted offers CPG brands the ability to directly target their primary consumers in the apps they use to plan and shop. AdAdapted’s platform places CPG brands in front of consumers with native, non-disruptive ads at the exact moment of decision-making, targeting consumers with laser-like efficiency and getting products added to digital shopping lists.